Crest Nicholson and Assael Architecture have been crowned housebuilder of the year and architect of the year at the Sunday Times British Homes Awards 2014. 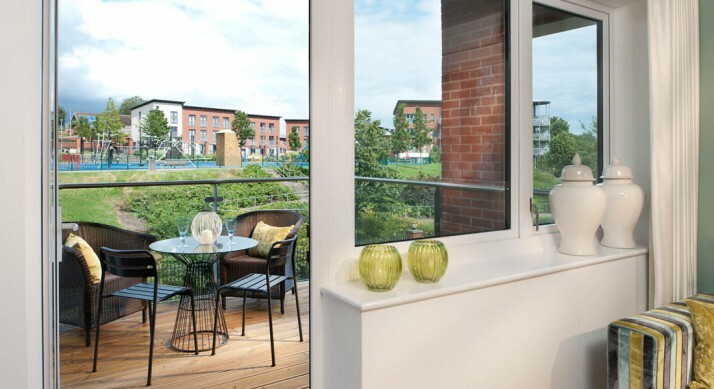 Crest Nicholson also won the development of the year – over 100 homes category for its Park Central scheme in Birmingham (pictured above), which is designed by Gardner Stewart. The housebuilder picked up the standard housetype of the year with architect Stride Treglown for a design at its Firepool Lock site in Taunton, Somerset. Assael Architecture won the development of the year – 26-100 homes category and the mixed use development of the year award for its design for Grainger’s Macaulay Walk scheme in the capital. The coveted concept design prize, this year based around Passivhaus design principles and a waterside location, was awarded to NPS for its Boardwalk House design. 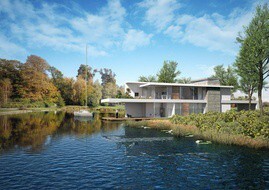 This entry was posted in Design and tagged Design, House design, Housing, Sustainability. Bookmark the permalink.